2013 November 02 | Going Deep. 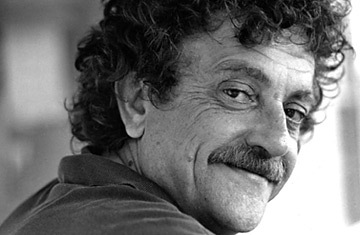 Sad soul and brilliant writer Kurt Vonnegut’s eight rules on how to write a good short story. I’m thinking these eight nuggets can be grafted to life at large, not just to writing. Enjoy.